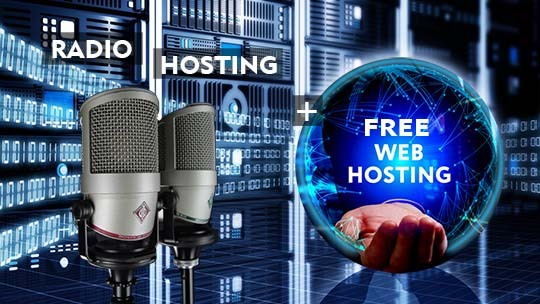 With our professional Radio Hosting services You can get auto dj, ftp access, automatic stream monitoring, Domain name registration service and Free Web Hosting. We offer a 99% server uptime, so START broadcasting today !!! If you have something to say, to share new ideas, to provide wonderful and magical moments for people around you or around the planet with quality music, Webradio hosting gives you the wings needed to accomplish all these things. We offer everything you need to start a professional radio station. Do you need an affordable streaming server or a website for your radio station? Now you are in good hands! Here you can find a complete automation platform, you can have complete control of your station without downloading any software. Your next level to start you radio station with the new Centova Cast v.3 control panel. Create Unlimited DJ's, Playlists, Web Based Uploads and much more! Centova control panel is by far the most advanced and professional server based auto dj system on the market. If used with SHOUTcast server v2 or Icecast v.2, this control panel includes automated song requests, live dj's are assigned their own, unique username/password for their "live" events, and will detect if the live dj has connected and automatically switch from auto dj to live - SEAMLESSLY! Any customer who buy one of our Radio Hosting servers is entitled to a free Android and iOS application. This addon can be chosen when the customer order a new server or for those who have already purchased a server can opt for this addon from the Client Area. - Webradio Hosting publish your App on Google Play and iTunes App Store. Radio Hosting plans with Free Web Hosting at a unprecedented prices. 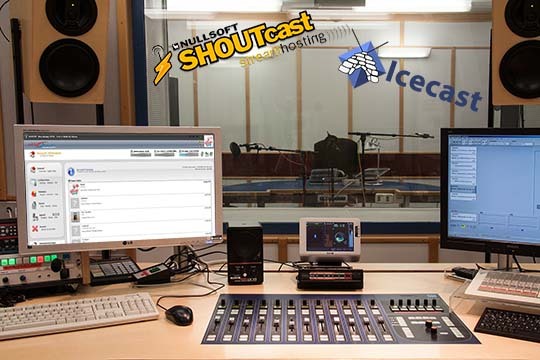 Centova Cast control panel with SHOUTcast v.2 or Icecast v.2, cPanel for Free Web Hosting with a lot of possibilities. Now, in this great offer, we also include Free Android and iOS app creation addon for your radio hosting server. 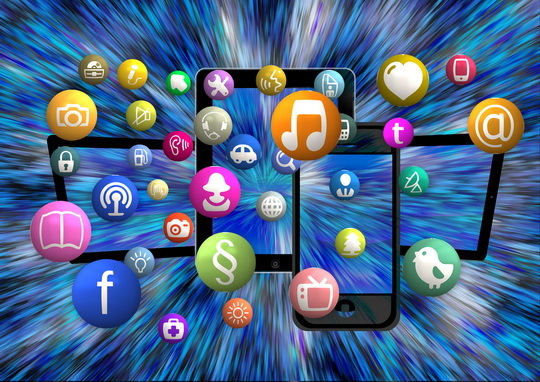 Webradio Hosting provides you an opportunity to create your own mobile apps, through an online interface easy to use. No software to install. No coding required. 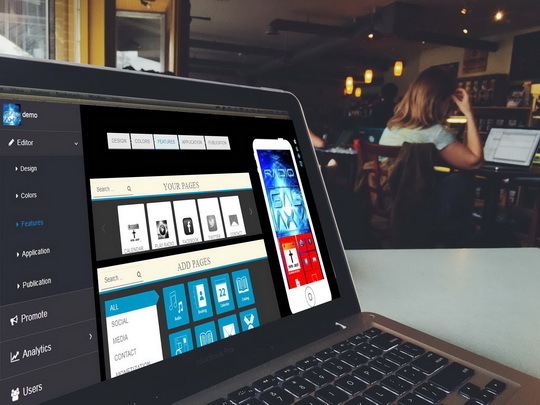 RadioApps Creator is a webplatform for building mobile applications with no technical knowledge. After creating, your application will be published by our team on the Google Play (Android Market) and on Apple App Store. Your app will be accessible to millions of users! Instead of spending months of time and thousands of dollars, you can make your app right now and do it without coding anything. - 100% native-code Android and iOS apps. - Webradio Hosting publish your App on Google Play and iTunes App Store on our or on your developer account. - You can see in real time all the changes of your app with the app previewer. Need a Professional Website with an Easy to Use and Understand Web Based ADMIN Panel? Webradio Hosting offers the best quality cPanel Web Hosting in affordable cost. We provide Linux shared hosting plans starting from just €3/Month. 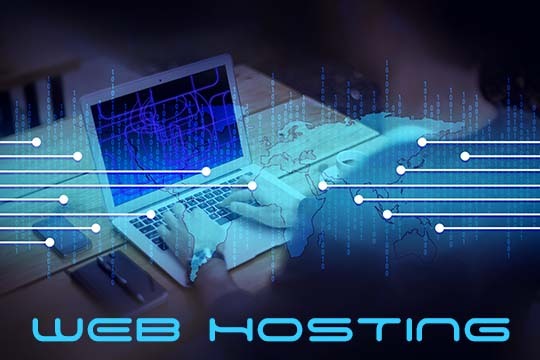 Our hosting plans are complete, you will get unlimited bandwidth, databases, E-Mail accounts, Free SSL. 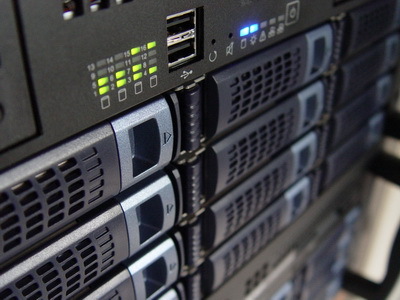 All hosting plans include addon features to create and manage your websites. You get more than 422+ free php scripts which you can install in few clicks. Applications like Wordpress, Drupal, Mambo, phpBB Forum and lot more.